May this special day of Baisakhi hold in store- the fulfillment of all hopes and dreams that everyone aspire for. Have a joyous Baisakhi To all!! Happy Baisakhi to all my brothers and sisters. I hope celebrations of the day are as colorful and joyous for you as ever. Happy Baisakhi to all my frnds. Thanks for sharing this post wish you all of my friends Happy Baisakhi and enjoy this day with lots of happiness. May Wahe Guruji accept your good deeds, bring all the years full of love. May Your Baisakhi Be Blessed With Bounty Of The Season And a Harvest Of Joy And Prosperity..!!! Happy Baisakhi To All...!! 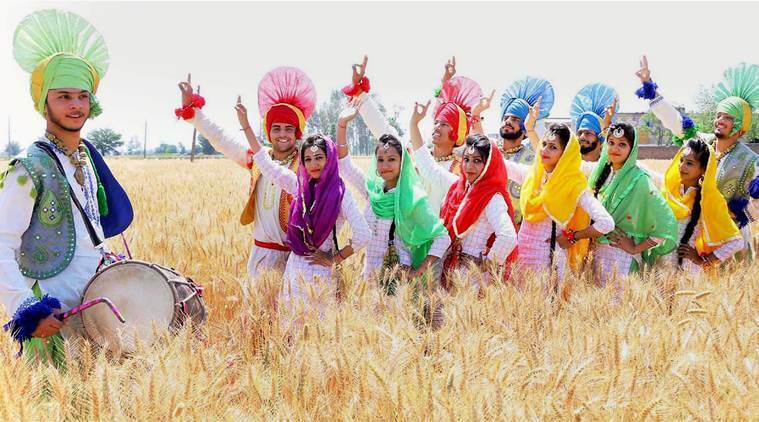 Baisakhi diyan vadhaiyan!!! May you all have a very important day, full of joy and happiness.